Read through the feature below, and then enter to win a prize pack including The Croods on Blu ray and a small Belt plush! We missed out on seeing The Croods in theater, and are super excited to have a chance to watch it at home! The relationship between a father and his daughter is a very precious thing. 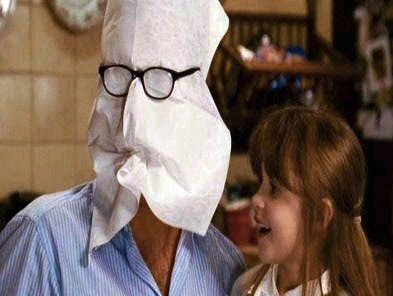 Some of the most touching scenes from movie history are the loving moments between dads and daughters. 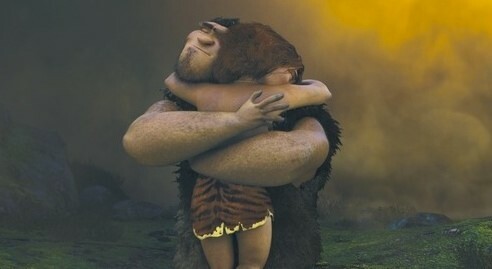 In The Croods, we watched as Eep and Grug slowly come to realize how much they truly love each other. 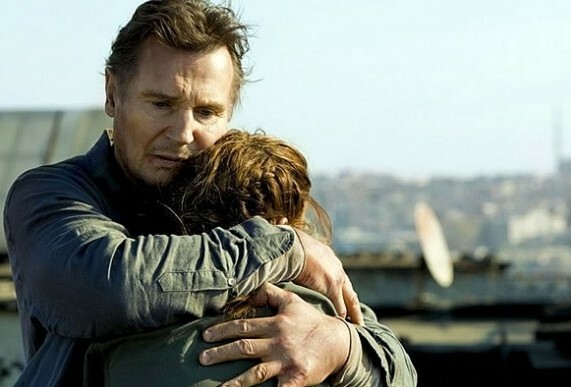 Take a look at five of the most memorable dad and daughter moments in movie history. Teenagers always go through that phase of life where they feel that they are being smothered by their parents. Eep is definitely feeling these emotions when her over-protective dad keeps her under tight boundaries. But it turned out that Eep and Grug were more alike than they realized. Eep’s heart is broken when she thinks she lost her opportunity to tell her dad how much she loves him. In a very memorable moment, Eep and Grug are reunited and our hearts melt as we watch them embrace in a great big word that rhymes with Grug… a hug! Throughout the Twilight saga, there are multiple adorably awkward father-daughter moments shared between Charlie and Bella. Charlie may not always know exactly what he is doing, but there is no denying that he is an excellent father! Our favorite Charlie and Bella memory is the day of the wedding. Before heading off on her honeymoon, Charlie tells Bella how much she means to him and the two share a meaningful moment. Every girl wants a father who makes them feel safe and is willing to protect them from any kind of harm that comes their way. Bryan Mills represents the ultimate dad in Taken and Taken 2 as he takes down anyone who comes between him and his daughter. Kim is lucky to have such a fierce father figure in her life and their relationship benefits from the difficult situation that she faces. In Father of the Bride, George might be having a hard time giving up his little girl, but in the end he accepts the wedding as a reality and the two have a major bonding moment. On the night before her wedding, Annie and George play basketball in the driveway and hundreds of female viewers thought back to the times they played sports with their dad as a kid. 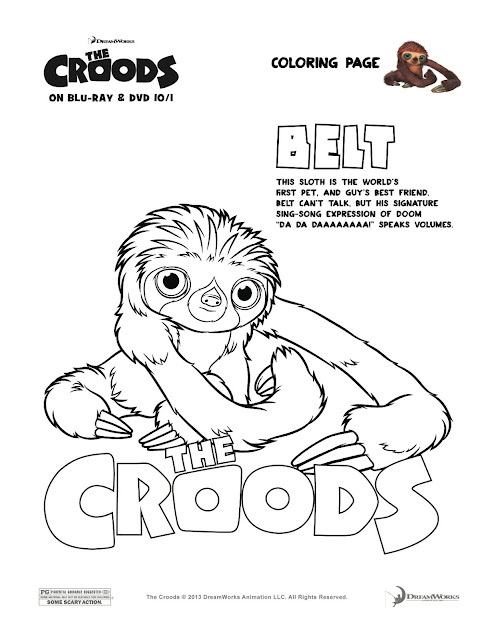 Here is a cute printable colouring sheet of Belt! Use the rafflecopter form below to enter for your chance to win The Croods on Blu-ray and a small Belt plush! Most definitely Father of the Bride as well. I love father of the Bride. So funny! Father of the Bride was a great movie. I LOVED Taken as well. That dad kicked A #$%!! Father of the Bride would be my favourite. Steve Martin is great. Father of the Bride of course :) Taken was good too. Haven't seen the others. Mine was Taken. Seen it in the theater and it was good. 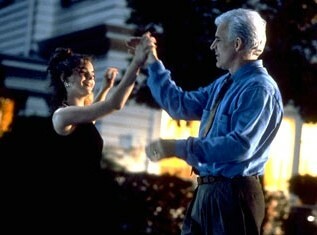 Love Father of the bride, total classic feel good movie, how do you not love steve martin?! I'm going to have to go with Father of the Bride; such a fun, feel good movie. My favourite is Father of the Bride. I love the Father of the Bride!! My favorite of the ones listed is The Twilight Saga. I loved the Croods and wish everyone Luck. It has to be the best movie to have in your collection Ive seen in a long long time. Definately would choose "Father Of The Bride". Funny and heart-warming! I like Father of the Bride. The only one I have seen is Father of the Bride. It is one of my favorite movies. It would be great to win The Croods on Blu-ray and a small Belt plush. My favorite is Father of the Bride. Father of the Bride. Hands down. But then again, I'm old. Thanks for linking up to my weekly Giveaway Linky (http://www.journeysofthezoo.com/2013/09/weekly-giveaway-linky-september17.html). I like them all, but probably Taken. Father of the Bride. Steve Martin is hilarious! My favorite is Father of the Bride, although I prefer the original. The Holiday is my favorite. Father of the Bride for sure! Father of the Bride was awesome! I like Twilight Saga and I cant wait to watch The Croods with my grandkids. My vote would be "The Holiday." We loved the Croods! Father of the Bride was cute too. Defiantly taken! I normally don't like suspenseful, drama or scary movies. But this one kept me watching. Great movies for those of you who haven't seen it. Hello, my favorite is Twilight. Thanks. Vicki. 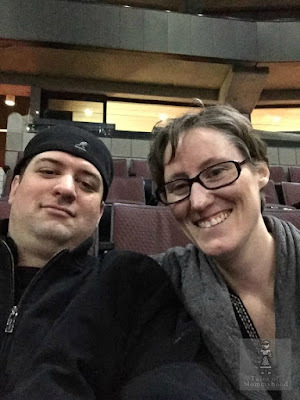 Bryan and Kim Mills - Taken is my favorite. I loved Father of the Bride! i always loved Father of the Bride! Father of The Bride is my favourite hands down! Taken, i would go to any lenghts for my kids. The Holiday is one of my very favorite movies. I would have to pick Twilight. father of the bride is my favourite. The Croods. We saw it in the theater and loved it! The Croods, then Father of the Bride. Father of the Bride is my favorite so far, but I haven't seen the Croods yet. Father Of The Bride is my favorite. My fave out of the bunch would be Taken. The Twilight Saga is my favorite! Taken and Taken 2 are my personal absolute favorite movies! Father of the Bride is a great comedy, but I loved Taken. It was so sad and Liam Neeson was amazing. Taken ive been wanting to see taken 2 but haven't gotten around to it yet. Father of the Bride is a classic...but frankly the Croods actually made me cry! I really enjoyed Father of the Bride. My fave movie from the list is The Twilight Saga. Father of the Bride will always be one of my favorites! The Twilight saga all the way! I absolutely love those movies!